Head toward Hills of Shade. 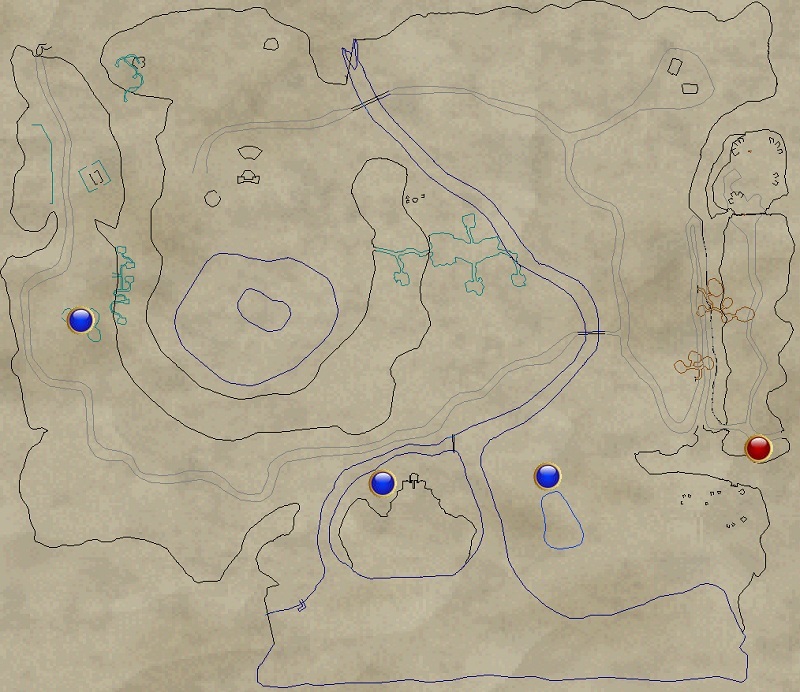 At the on map 4 orcs will spawn. The two ambushers are all that matter, DPS them down and they will despawn. When they despawn, the task will update.